There may still be snow on the ground, but Alberta’s wildfire season has already started. There may still be snow on the ground — but Alberta's wildfire season has already started. 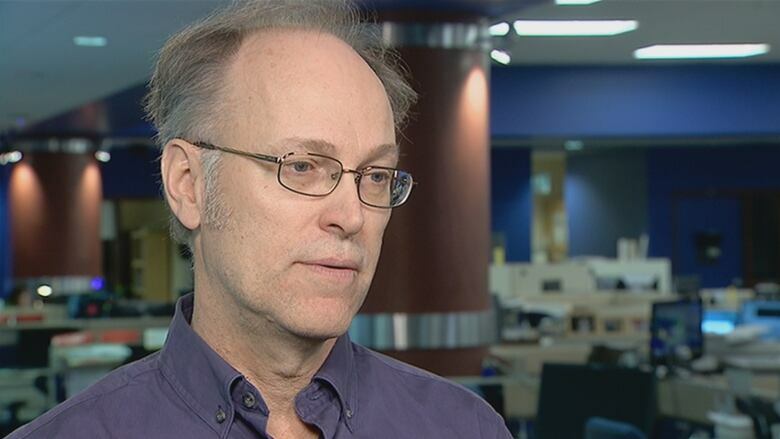 Mike Flannigan, professor of wildland fire at the University of Alberta and director of the Western Partnership for Wildland Fire Science, said there's the possibility of wildfires in March, and the season has already started. But it likely won't go into full-swing until later in the Spring. "May is our busiest fire month. For the rest of the country it's June or July, with the exception of B.C., which is August," said Flannigan. 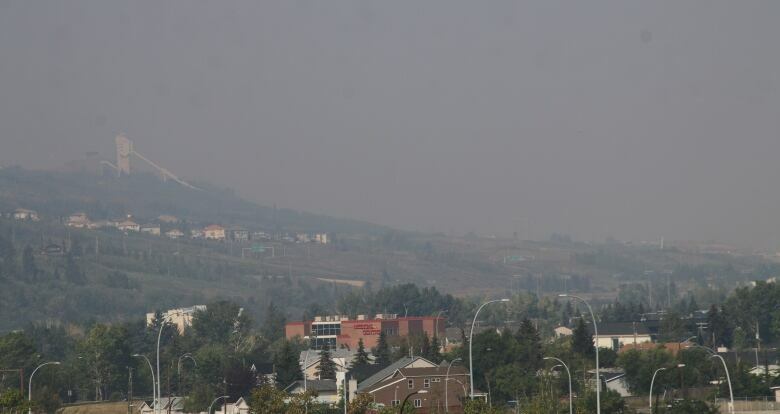 The Polar Vortex may have caused the coldest winter in Calgary in 40 years, but that will do little in the way of preventing wildfires this summer, he said. "Our fire season will be determined by the day-to-day weather during the fire season. No matter how cold it was in winter, or how much snow we got in the winter." The primary causes of wildfires, Flannigan said, are dry or abundant trees, shrubs, and grass, ignition caused primarily by people and lightning and hot, dry windy weather. "Even if you have a major rain storm and things are soaking wet, after a week of hot, dry, windy weather you can have a raging inferno," he said. "Once the snow is gone it doesn't take long for grass to dry out. You need a week for the forest to dry out. But grass can be a couple of days and it can be ready to burn. So I think it's quite appropriate that we have started our fire season." Training for wildfire crews is already underway in Hinton, Alberta, according to provincial wildfire technologist Ben Jamieson. He said 495 crew members will be prepared for this spring. Trainees learn to battle wildfires with formal classwork, mock field work and a lot of physical exercise. "They're gonna' do some sit ups, and whether that might be running in the hills of Hinton or running some stairs or doing a CrossFit-style workout in the gym," Jamieson said. Flannigan said a large number of the province's wildfires are caused by people — and they can do their part to reduce them by reporting wildfires if they see them. People should also adhere to fire bans when they are issued.